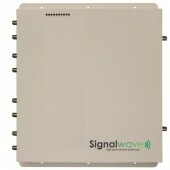 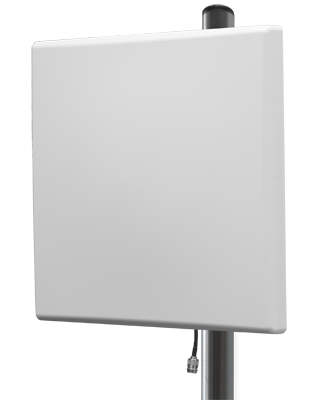 SignalWave provides free delivery above €50,-. 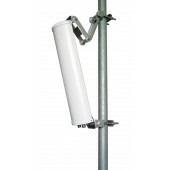 All supplied goods can be returned within 30 days. 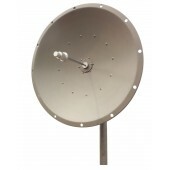 Our antennas are supplied with a 5-year exchange guarantee. 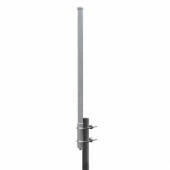 If you have a good signal outside, but aiming is not possible because of trees or other obstacles, choose an omnidirectional antenna (pole). 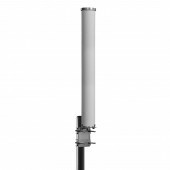 If the signal outside is not good, i.e. 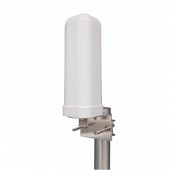 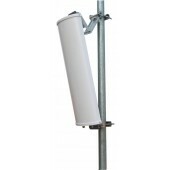 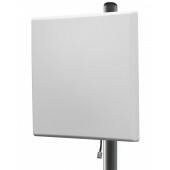 it is less than 50%, and you can aim, use a directional antenna for the best results. 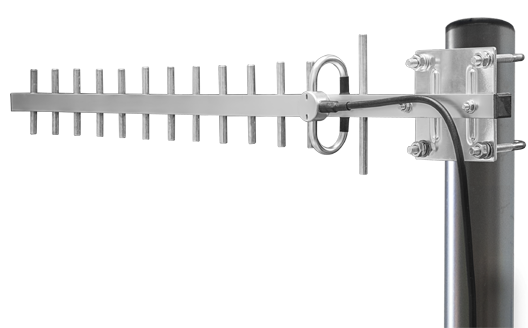 Choose a cable length that is no longer than necessary; the longer to coaxial cable, the greater the signal loss. 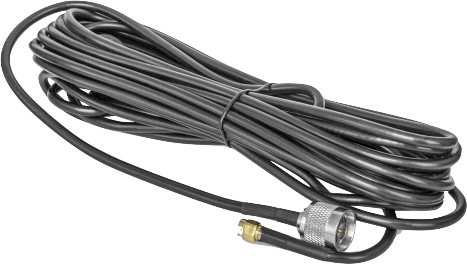 For lengths of 3/5/8/10 metres we provide high-quality low-loss LMR 195/196/197/198 coax. 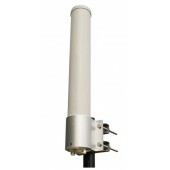 From 10 metres onwards Super low loss H200 coax. 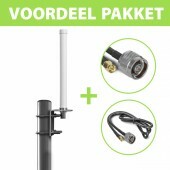 NB: If you choose a MIMO antenna, you need 2 cables and you can add those from your shopping basket.